Take it from someone who went at MANILA INTERNATIONAL BOOK FAIR (MIBF) not once, not twice but THRICE last year! It was my first time last September 2012 to visit a book fair and I got addicted that I ended up visiting SMX 3 times with different set of friends. I've listed Top 5 reasons why visiting the fair will work at your advantage. It doesn't matter if you dig comics (Archie, Manga fans: you guys! ), fiction, self-help or just about any genre imaginable - you'll definitely find a sweet corner here. Click the image on the left to zoom in. 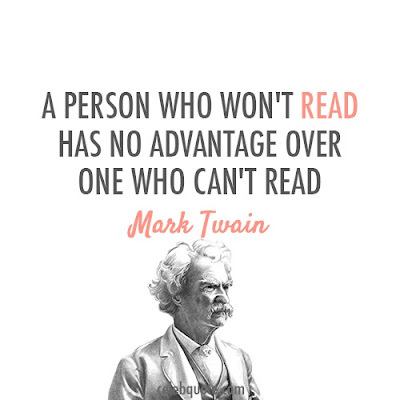 REASON #5: Get your favorite books at a bargain. Last 2012, I got 5 books at Php 100 each at CSM booth. My loot has a mixture of self-help and inspirational books. If you're starting to tick those CHRISTMAS list for your loved ones, this is the perfect opportunity to start. 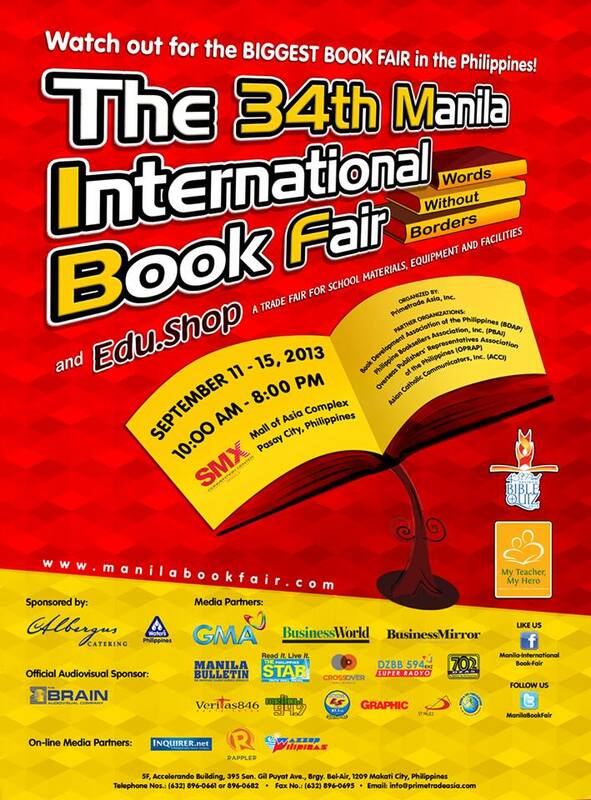 Note that Powerbooks, National Bookstore and other major bookstores are joining the fair too. Some 2014 planners are available this early. REASON #4: Great bonding time with friends. Yes, coffee chat is a classic idea but scouring for a good book is a perfect bonding activity too! Sophie and I ended up buying Archie Comics at 20% discount. Check my book (or comic) review HERE. My personal favorites include books from Paulo Coelho and Ed Lapiz, among others. REASON #3: Find some unusually cool stuff. The moment I saw this Manga Bible, I knew it! God's word is for everybody! I saw this at OMF booth. Notice the yellow SALE tag. This might be a perfect gift to your 15-year-old nephew! This is the first time I saw a cartoon based Bible and it's such a happy thought. REASON #2: Book Signing Events. Last year, Ramon Bautista launched his book that I'm sure you're all familiar with. Book's title is Bakit Hindi Ka Crush ng Crush Mo? It became quite a hit that a movie (with the same theme) was created just recently. I saw throngs of people lining up for Ramon Bautista's book signing. Tado also visited the fair. Who knows what's in store this 2013? !